Some insects are more persistent than others. A preventative neem spray can be weaker than one used for fighting a severe infestation. For a neem garden spray 0.5% to 1% is a good general purpose solution. Depending on the purpose you may want to increase that to up to 2%. Use your own observations and common sense. 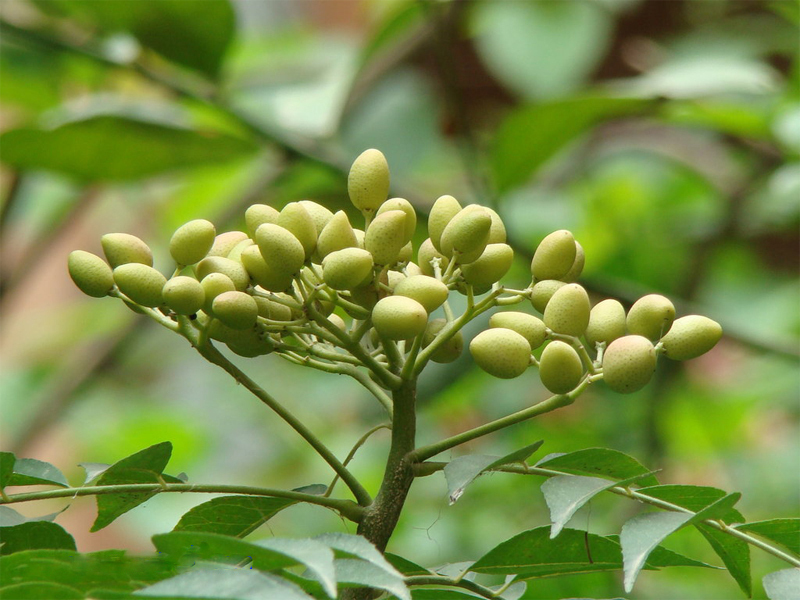 Keep in mind that neem oil insecticide does not kill insects instantly. Wait for at least a week to judge the effects. 1. Use warm water if possible. If making a large batch make a premix in a small amount of warm water, then add that into the big container. 2. Mix the warm water with the soap first! 3. Then slowly add the oil while stirring vigorously. 4. Fill the mix into your sprayer. 5. Keep shaking or otherwise agitating the mix while spraying. 6. Use the mixture within eight hours. Neem insect spray to fight an infestation: When spraying the first time thoroughly drench aLl leaves and the soil around the plant. Then spray once a week until the problem disappears. If it rains you may need to respray sooner. 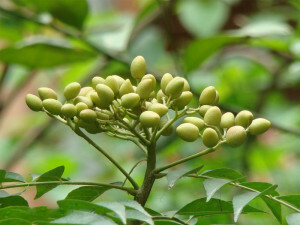 If you are dealing with a less sensitive insect species you may need to increase the concentration of the neem spray. See how you go.